As promised, here’s the much anticipated second part to our effervescent post on how to beat the January Blues. Meditating and all that good stuff. 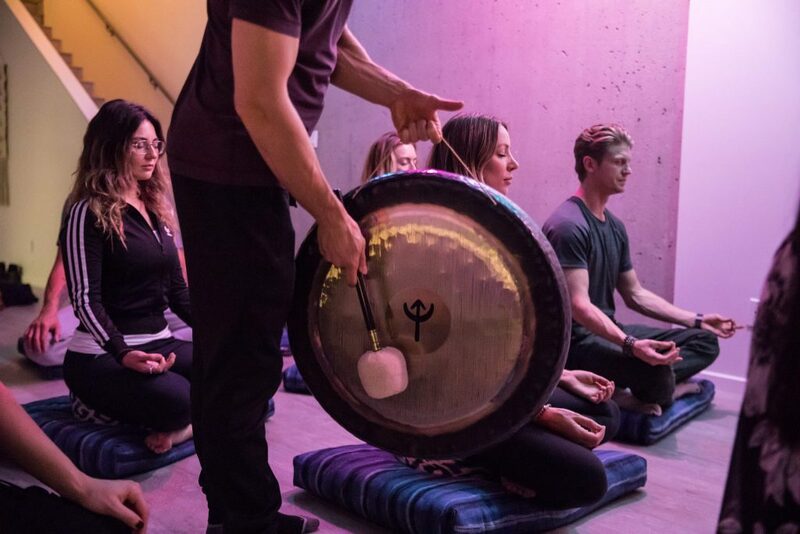 Zenden is a unique meditation and yoga studio that uses sound along with colour therapy to guide you as you fearlessly open “the door to the other side”. Zenden uses a glowing spectrum of spiritual tools to help guide you into deep healing and relaxation. Classes include: chakra clearing, reiki circle, symphony sound bath, cards – cacao –sound healing circle, positive vibes, crystal sound mediation, intention sound meditation and a number of different guided meditations. Private sessions are also available with one on one coaching in holistic nutrition, reiki, emotion code, sound healing, and tarot/oracle card reading. The VSOHA (Vancouver School Of Healing Arts), is a sanctuary of wellness hidden away within the neighbourhood. The school offers four student led areas of healing including a massage clinic, yoga therapy, and group yoga classes. 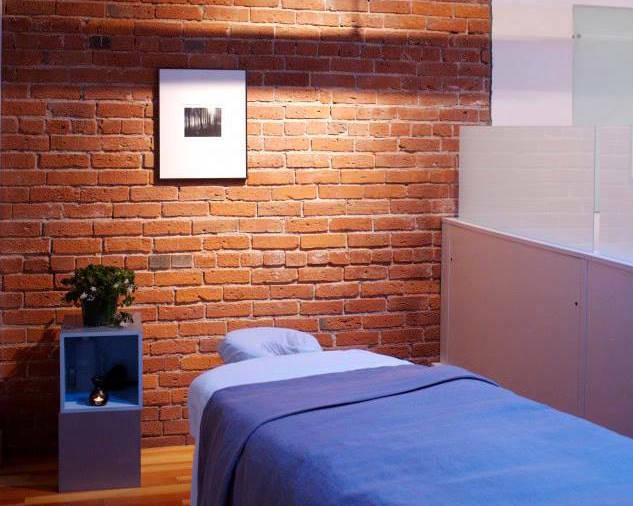 The clinic offers bodywork and massage treatments at exceptional value and is open to the public October through June. Treatments include bodywork & massage (individual or couples), shiatsu, and hot stone massage. Sessions can be 60 or 90 minutes and prices range from $30-$65. For those who want to try something totally different from the norm check out Gastown’s Tantra Fitness. Known as the Best Pole Studio in Greater Vancouver, Tantra offers a diverse range of classes in Pole Fitness, Dance Fitness and Aerial Arts, including private classes and a 20 – hour aerial yoga teacher training. 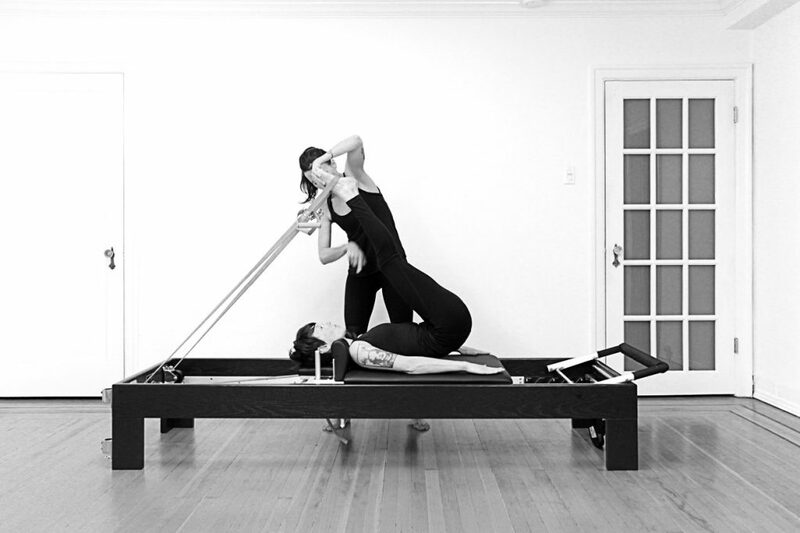 Reform Pilates is an independent studio offering group and private classes in Pilates.Reform Pilates is committed to identifying inefficiencies in one’s body and empowering the individual to heal problem areas. Classical Pilates offers the science of physiology combined with the benefits of resistance training so that every exercise is designed to challenge and restore the whole body. Metta Healing is one of the neighbourhood’s foremost centres for healing and restoration. Therapies include Acutonics – a sound healing modality based on the principles of Traditional Chinese Medicine, essentially ‘Acupuncture without needles’, Traditional Acupuncture, Traditional Chinese Medicine, Phytobiophysics – a comprehensive internal vibrational medicine therapy based on the healing properties of flowers and trees and Holistic Counselling. Check yourself into the Float House for some serious sensory deprivation and relaxation. The tanks are filled with 10” of warm water with 800 lbs of dissolved Epsom salts. Free from light and sound, you float for up to 90 minutes and sail away into blissful nothingness. They say home is where the heart is. It’s also where you can feel miserable during the harsh blue of January. 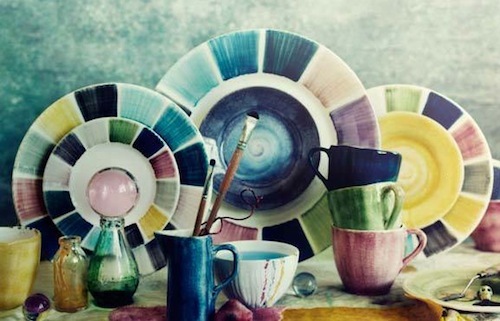 Why not buy something nice to spruce up your place and brighten your spirit? 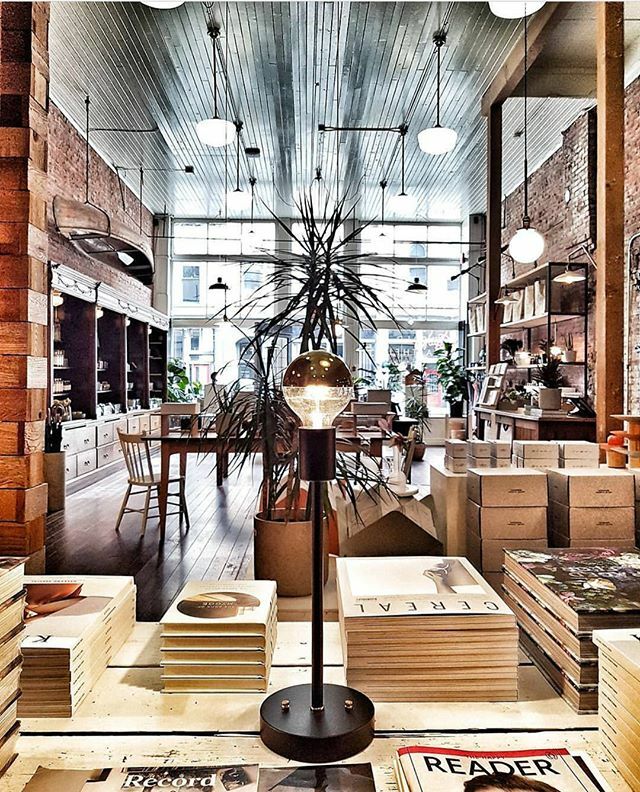 Gastown has some of the finest home decor shops in the city with interesting items from all over the world. Check out Inform Interiors, Old Faithful Shop, Out & About, Versace, Espace D, Litchfield, Orling & Wu, Parliament, L’atelier Home. When deeply depressed has anyone ever strongly advised that you march right out and get yourself a fetching good hat? Well we think its as plausible a remedy for the blues as any other. Besides, it will get out out of the house and on a mission. 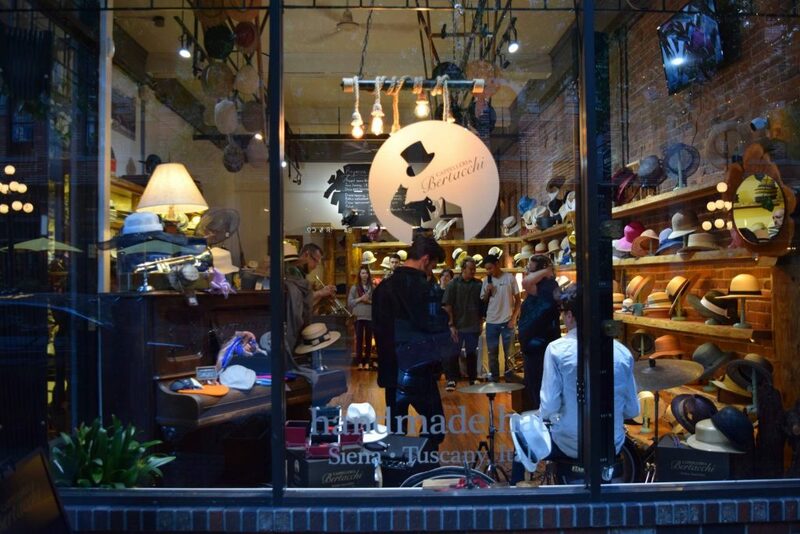 The best hat shop in the neighbourhood resides on Abbott Street at Cappelleria Bertacchi. There’s also a nice selection of French and Italian hats at Secret Location. For budget friendly options, try Army & Navy. Don’t just get a haircut, get ’em all cut. A proper haircut can be a a wonderful confidence booster. This may then create a domino effect of positivity, with good vibes gushing forth like a cascading waterfall of abundance. 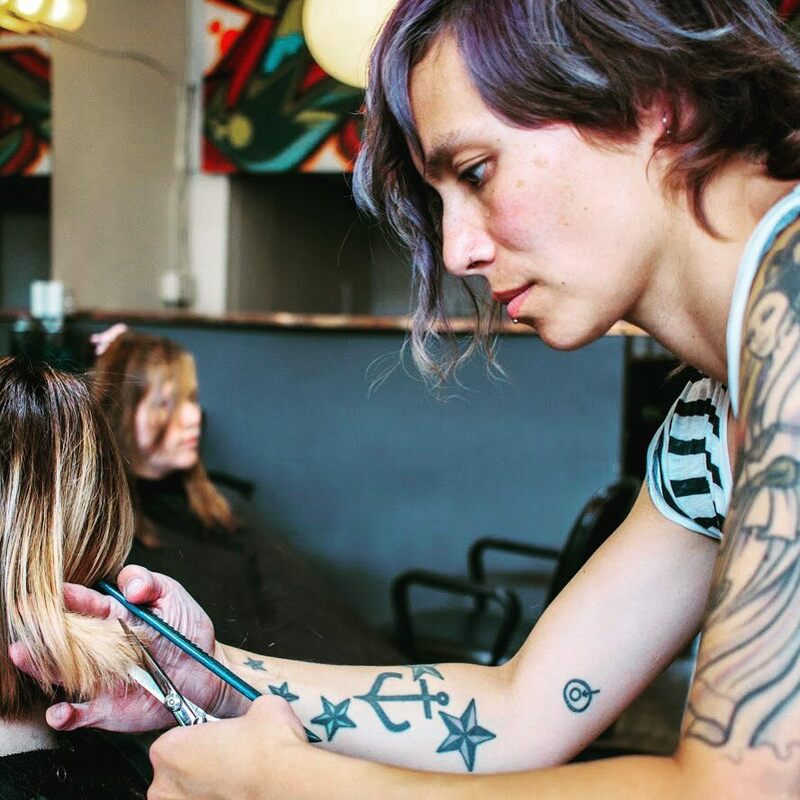 For the gals there’s Aveda, Bryan of London, Brush Salon, Colourbox, House of Blond, Kelley Schedewitz, Milo Salon, Pony Salon, Strands, Studio 38, and Sugar Skull Studio. For the guy’s there’s Barber & Co, Fortknight Barbers, GAstown Grooming Room, JD’s Barbershop, and Victory Barber & Brand. 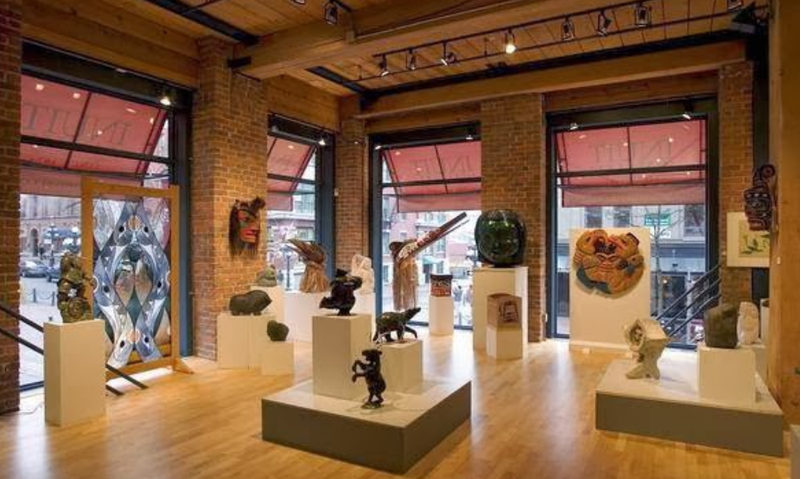 Is there art in Gastown? Yes there is. It’s all over the neighbourhood living within 5 galleries, each different and well worth visiting. If a piece speaks to you, and you can afford it, buy it. Take it home, spending some quiet time together, allowing the intent of the artist to come forth. Costal Peoples and Inuit Galley of Vancouver also carry a fine selection of artistically crafted jewelry. Be sure to add Goldmoss Gallery, Choboter Fine Art, and Artspeak to your crawl.